The backbone of an artwork; Sferra's newest take on its famous Milos Collection was inspired simply by a blank canvas, negative space as the perfect symbol of endless possibilities. 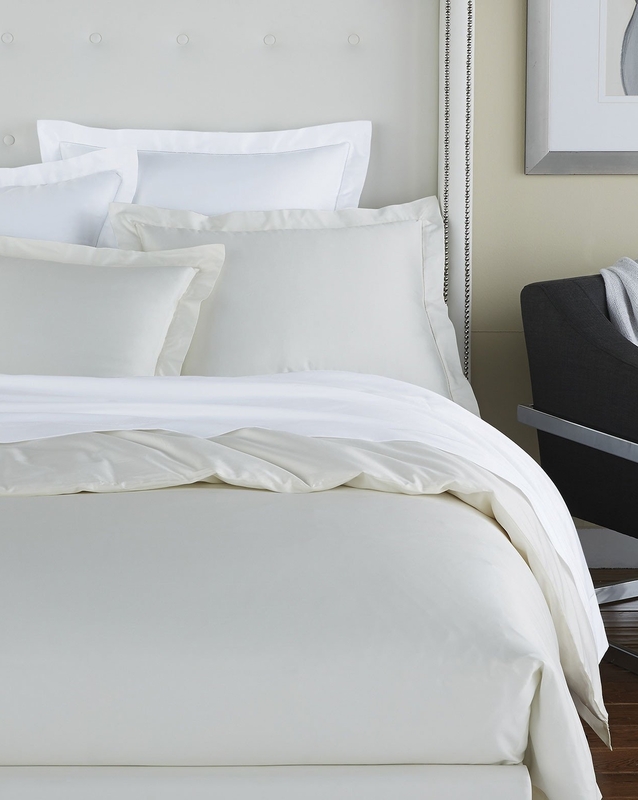 Like Milos, Savio features extra long staple Egyptian Cotton, woven in Italy to an exceptionally lush thread count. This time however, Sferra tinkered with construction. Variations in crafting give Savio a supremely luxurious sheen. 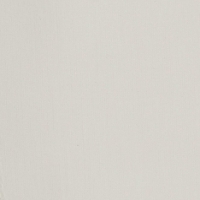 The Linen Tree stocks Savio in White. Orders for Ivory may ship directly from Sferra's New Jersey warehouse.